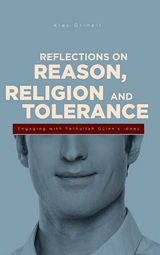 Reflections on Reason, Religion and Tolerance: Engaging with the ideas of Fethullah Gülen. Fethullah Gülen’s representations of Islam have a significant following in the world today, not least in Turkey, but also in other parts of the world. Gülen is not one of the most progressive interpreters of Islam; there are many interesting feminist theologians, queer theologians and liberation theologians of other kinds in the house of Islam. 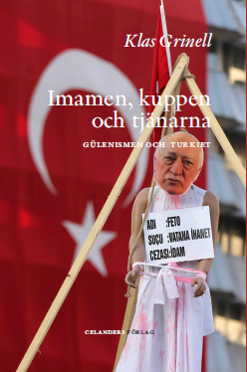 Gülen is more traditional. He considers Islam to be the straightest path to more peace and tolerance in the world today. 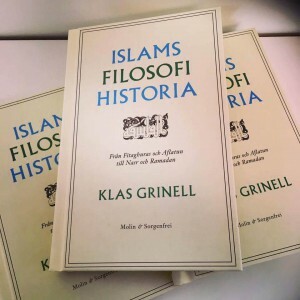 His traditional and contemporary representation of Islam motivates millions of people in the world to engage in social work, building schools and promoting dialogue. If more people in Sweden, the US and other Western counties knew that this is also what we can learn from Islam, we might also become more accepting and open towards the Muslim world.